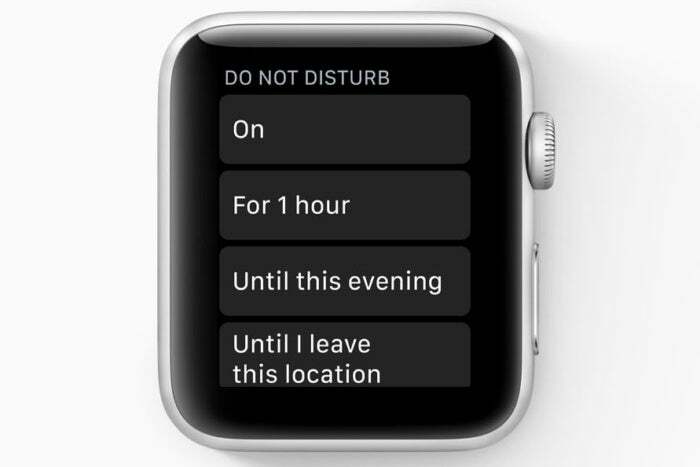 Here are all the features of watchOS 5, and instructions on how to get it on your Apple Watch. Perhaps the most interesting new feature is Raise to Speak. 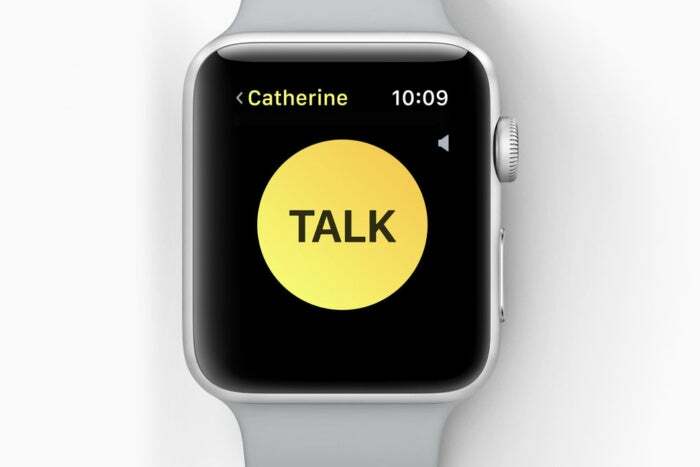 Instead of triggering Siri with “Hey, Siri” on your watch, you’ll be able to simply raise your wrist to your mouth and start talking. Together with custom actions using Siri Shortcuts on your phone, this could be a total game-changer. But it’s going to take some real magic to make sure it listens only when you want to talk to it, and doesn’t accidentally trigger when you’re just moving your arms around. 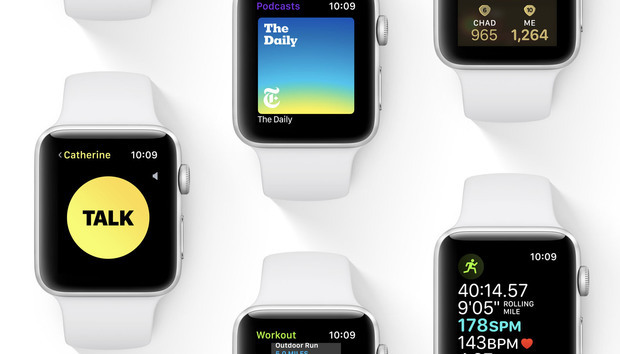 You’ll be able to run watchOS 5 on every model of Apple Watch except one: the original release (typically referred to as Series 0). 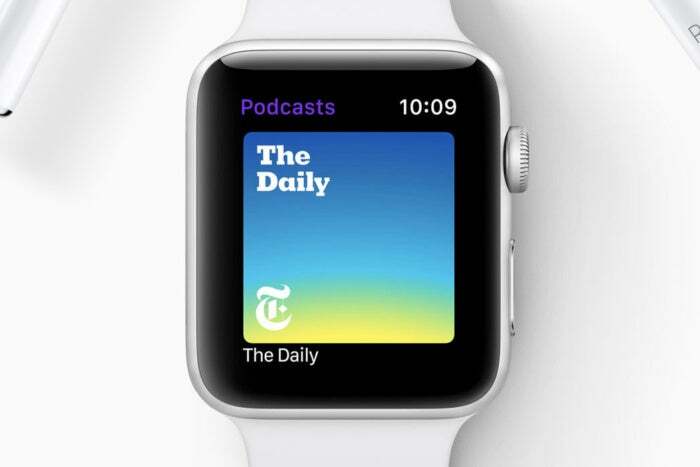 Series 1, 2, and 3 are all supported, and we expect a new Series 4 watch will probably be released this fall alongside watchOS 5. If you shelled out thousands of dollars for one of the fanciest Apple Watches right when they were released, your watch is about to become obsolete. That’s got to sting. Be sure to check out our guide to the compatibility requirements for all of of Apple’s fall 2018 operating systems: iOS 12, macOS Mojave, tvOS 12, and watchOS 5. Apple is releasing beta versions of its new operating systems to developers, with public betas to come later. If you’re a developer, you can get the developer releases from the Apple Developer site. Public betas for regular users follow the developer betas, typically launching in July, but wachOS is often left out. 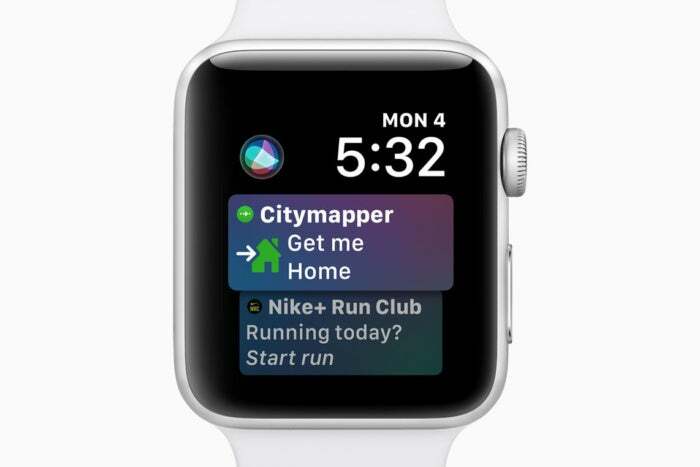 We haven’t seen any indication of that changing, so if you’re not a registered developer, you’ll have to wait until this fall when the final version of watchOS 5 is released to the public. 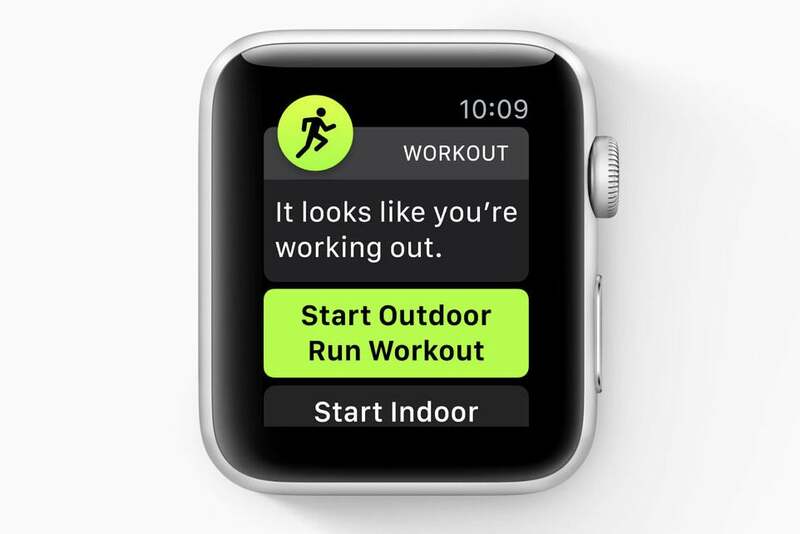 Once it it, you’ll find it inside the Watch app on the iPhone you have linked to your Apple Watch. 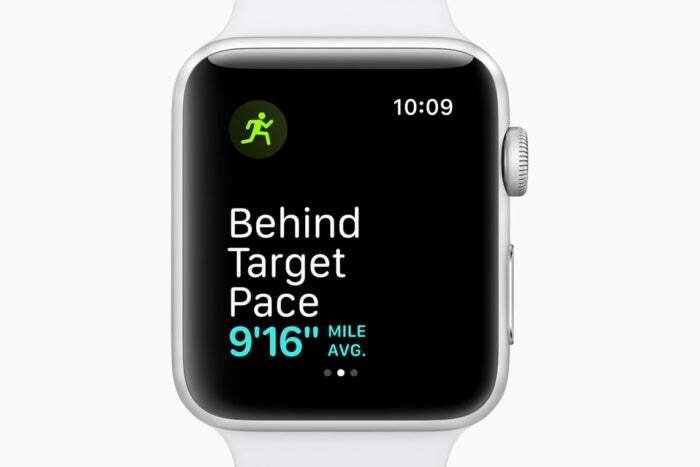 Open the Watch app on your iPhone, tap on General, and then Software Update.